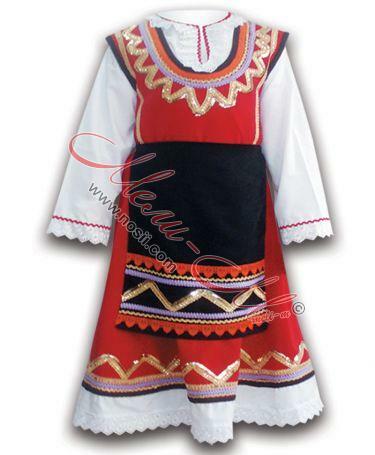 Traditional Folklore pinafore for girl, decorated with golden braids. 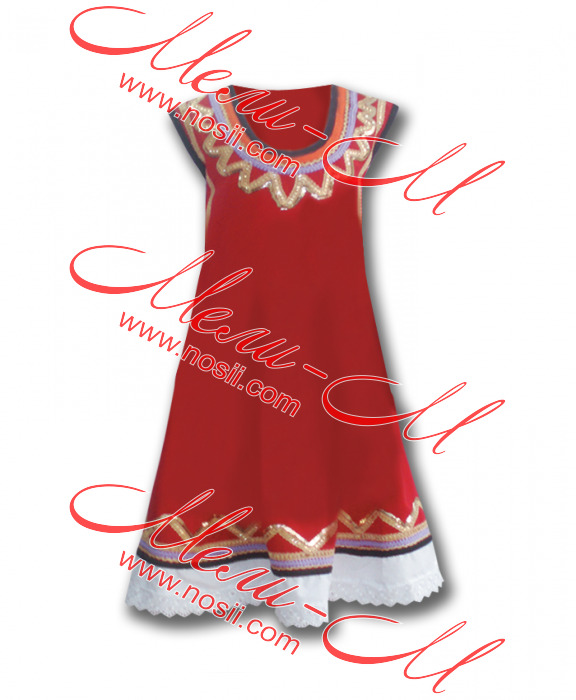 Traditional Folklore pinafore for girl, decorated with golden braids. 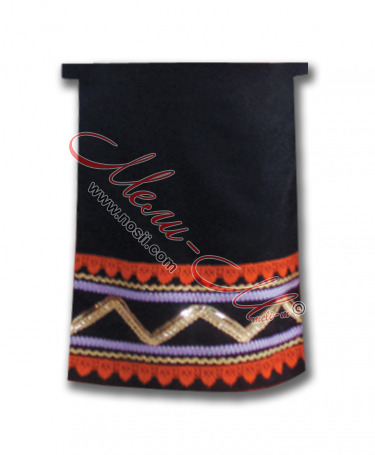 For orders of 10 or more pieces please contact us for discount. Please see table for sizing.